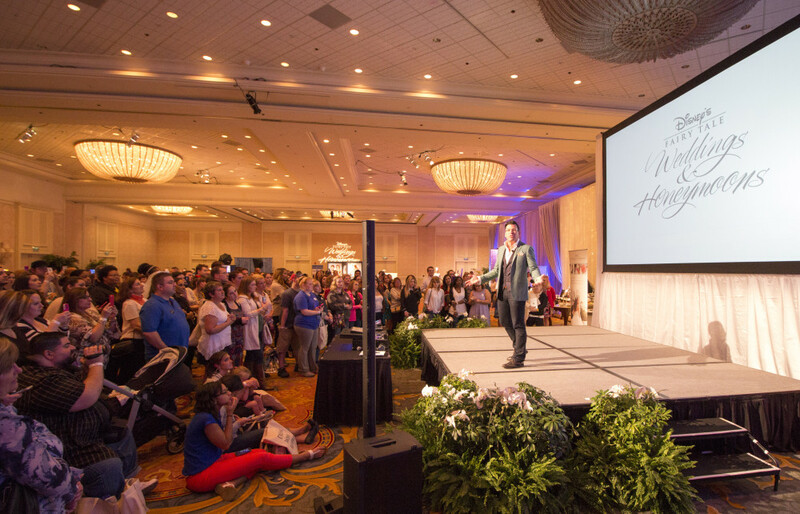 2019 Disney Weddings Bridal Showcase Recap! 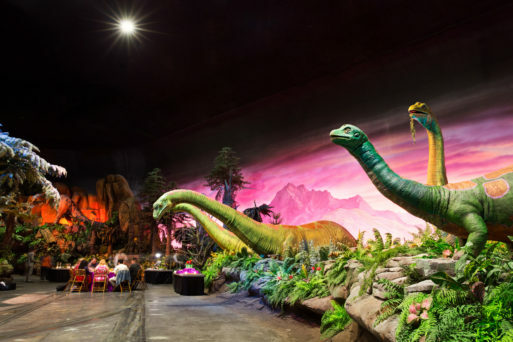 Our Tiki Dino-versary Party at Universe of Energy! 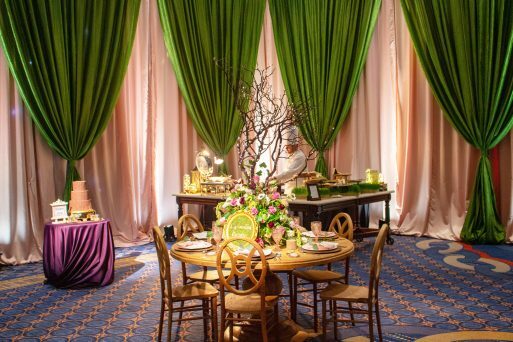 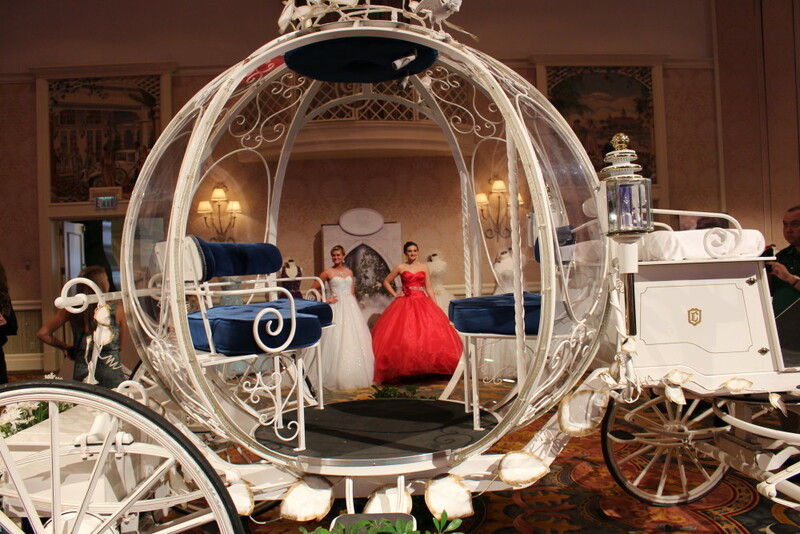 Trip Report Update: Disney’s Fairy Tale Weddings’ Bridal Showcase!